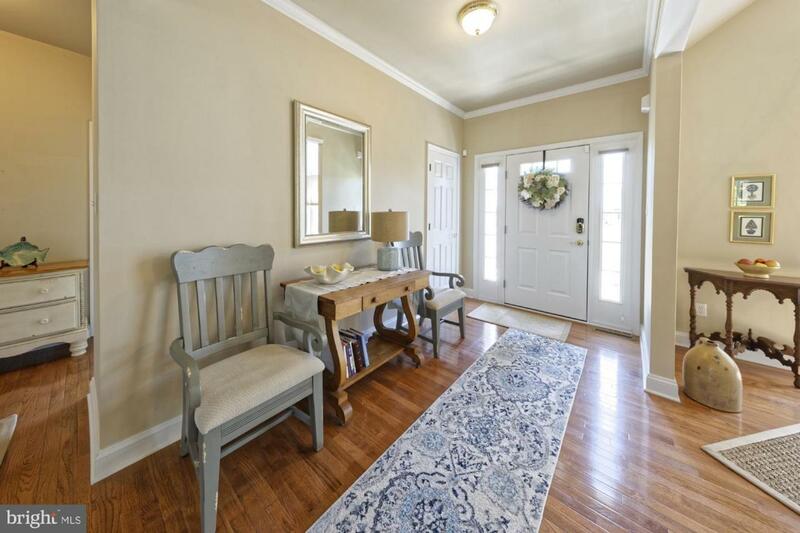 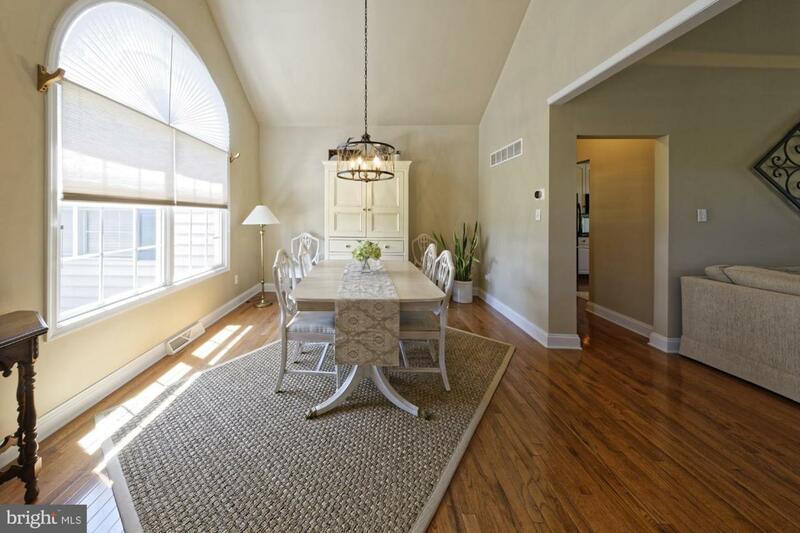 This Well Appointed Ranch, Located in the Desirable Neighborhood of Prestwick, is Less than 10 Miles to Lewes and the house is only 6.5 miles to the new BayHealth Campus. 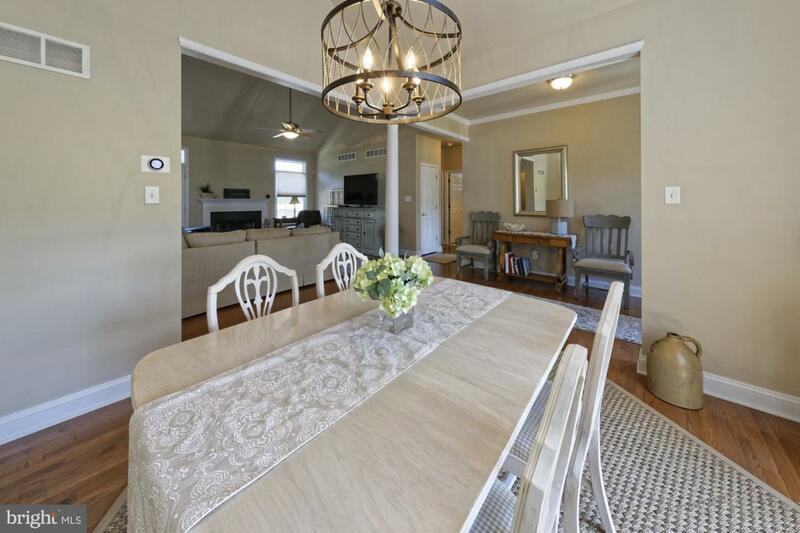 From the Split Floorplan, to the Wood Burning Fireplace, to Hardwood Floors, to the Dining Room, to the Breakfast Nook, to the Large Master Bedroom, this house has all you need! 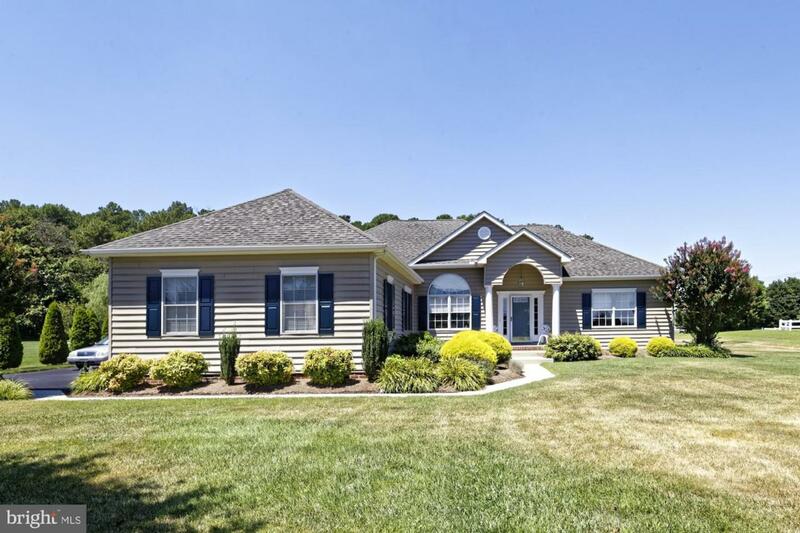 All on One Level and All on Just Over 1 Acre of Manicured, Irrigated Lawn.